Keep your chickens' digestive systems nice and healthy with this Bokashi. Syn-Vital is a live, probiotic yeast culture especially developed for animal nutrition. 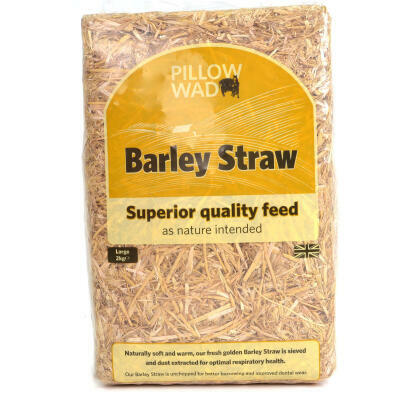 It is made from Bran that has been inoculated with naturally active EM Effective micro-organisms and allowed to ferment to produce a sweet smelling, moist mix. 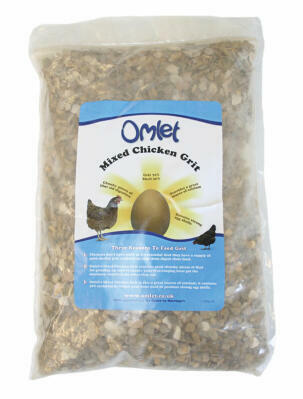 Rich in B vitamins and other bio-active metabolites, it can added to your hens' daily feed at a rate of 3%. The friendly microbes will keep their tummies healthy and their natural defences will get a boost. 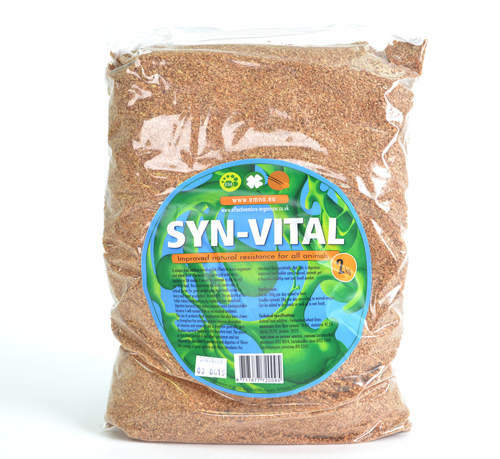 Syn-Vital was developed according to animal feed regulations and is registered within the EU. I am just finishing my 3rd pack of this stuff. I use it for my kitchen waste and it really works well. I have recommended it to others who are also into this great way of decomposing your kitchen waste safely. I highly recommend it, shame its not cheaper and what has happened to the delivery charges - sorry had to deduct 1 star for that? 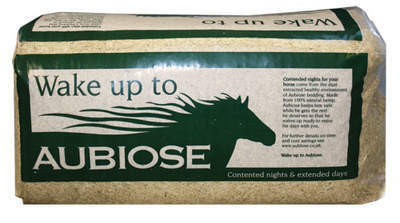 I feed this to one of my horses on the vet's recommendation. The horse suffered from hind gut acidosis and is subsequently easily upset by grass. Feeding Syn-vital daily keeps him on an even keel and allows him to have a normal life grazing all year round. Difficult to know exactly what this stuff is doing but it makes the hen shed smell really nice and a bit like a brewery - which has to be good - and I imagine the manure is rotting down more quickly. The hens are healthy so all in all I like it. 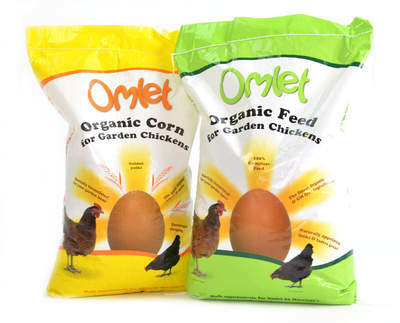 Unlike most of Omlet's customers I don't use this for feeding chickens but instead use it in my Bokashi bin. I've tried various brands of Bokashi bran, including the stuff that came with my Blackwall bins, and none of it seemed to have the proper "Bokashi smell". Worst still, didn't seem to break down the food waste properly, even after leaving it to "pickle" for a few weeks. The Syn-Vital stuff, on the other hand, does a brilliant job of turning the food to mush and it does it with the sweet pickle-ish Bokashi smell that you'd expect. Highly recommended!